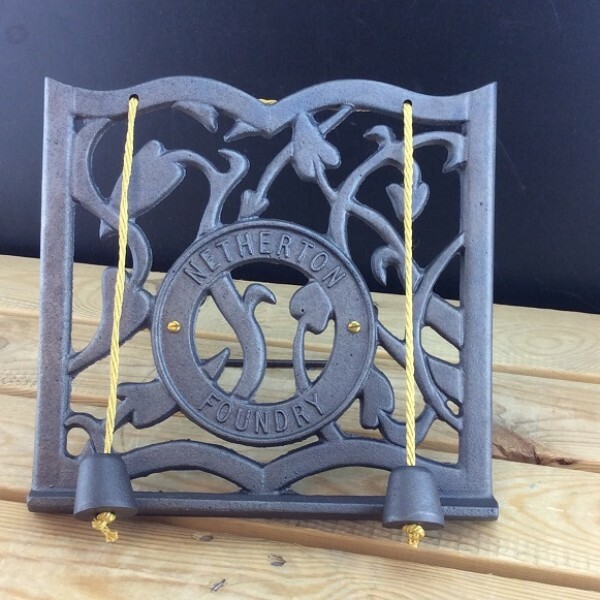 A traditional Netherton Foundry cast iron clock. You choose the colour & we will custom build a clock using genuine Farrow & Ball® paint. Select from a range of 132 beautiful colours, so you are bound to find something to compliment your home. 1/. Click here to select a colour from the current Farrow & Ball range. 2/. Click on the "add to cart" button on this page and then go to the "checkout". 3/. Complete your online details . 4/. When you get to the notes section, add the full name of the Farrow & Ball colour you have chosen. 5/. Finish completing details and pay on line. 6/. In 2 working days we will send you an email with the anticipated delivery date of your clock, usually with two weeks for address's within the UK.